Fort Worth (WBAP/KLIF) – A popular adult night spot in Fort Worth has been named in a lawsuit alleging it drugged, beat and stole thousands of dollars from customers. 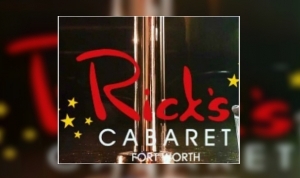 Among four men making the allegations against Rick’s Cabaret, according to the Fort Worth Star-Telegram, is Jeff Gibson who says a night of celebrating ended with him being drugged and his credit card charged nearly 4-thousand dollars for drinks he says he did not order dozens of lap dances that he says he doesn’t remember. 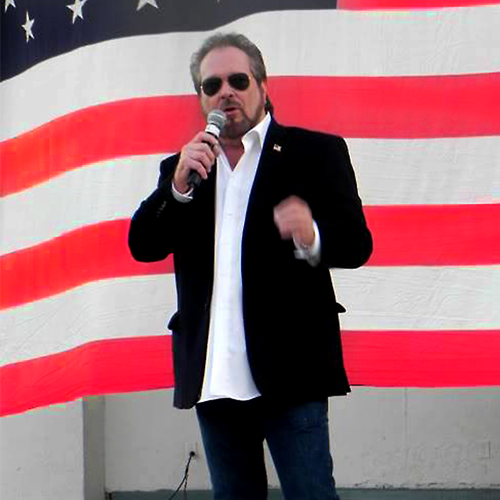 The lawsuit was filed on February 27, also names the club’s manager Kim Williams, and its Houston-based corporate office as plaintiffs. Another man, Bryan Rice of Parker County alleges that he was attacked when he tried to leave rick’s cabaret in February 2018 after a Mardi Gras party…and that entertainers ordered drinks for him and themselves charged to his credit card.